On Saturday, 3 November, PCYC NSW hosted its 2nd annual Make A Difference (MAD) Ball at the iconic Parliament House of NSW. It was a beautiful night which saw courageous and inspiring speakers – young people supported by PCYC Walgett and Parramatta, dancing talent from PCYC Blacktown and beautiful performances. 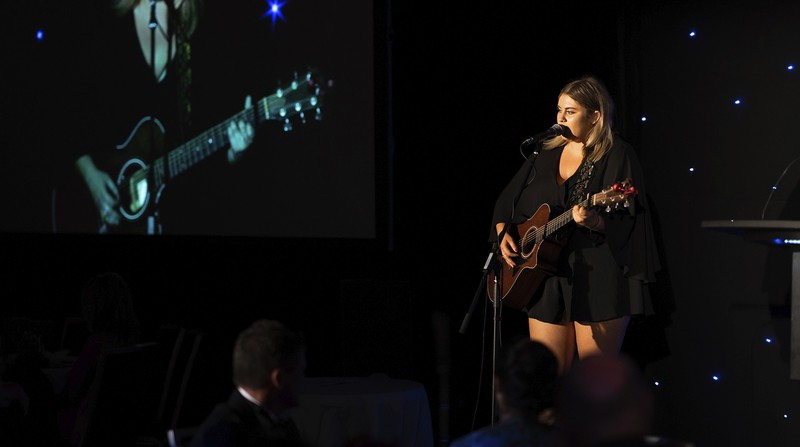 It was also a night of generosity with many corporate groups and individuals showing their support for the vision of PCYC NSW and the futures of young people across the state. Funds raised will go towards PCYC NSW’s youth programs.